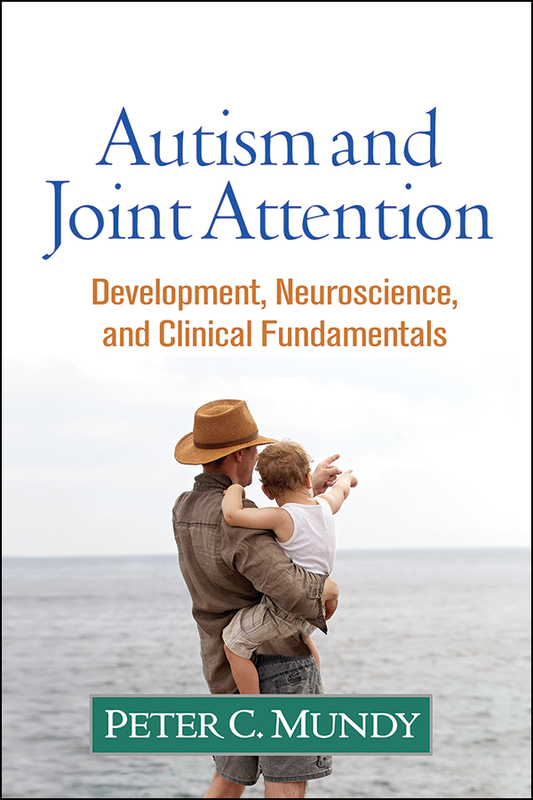 From a preeminent researcher, this book looks at the key role of joint attention in both typical and atypical development. Peter C. Mundy shows that no other symptom dimension is more strongly linked to early identification and treatment of autism spectrum disorder (ASD). He synthesizes a wealth of knowledge on how joint attention develops, its neurocognitive underpinnings, and how it helps to explain the learning, language, and social-cognitive features of ASD across the lifespan. Clinical implications are explored, including reviews of cutting-edge diagnostic methods and targeted treatment approaches.